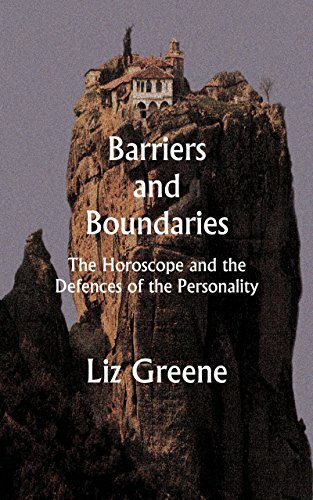 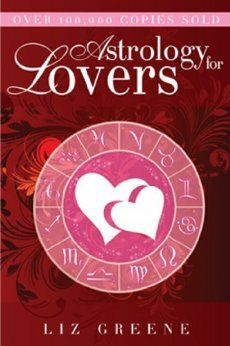 This book explores the fundamental issue of how we defend ourselves against conflict and suffering through characteristic psychological mechanisms reflected in the natal chart. 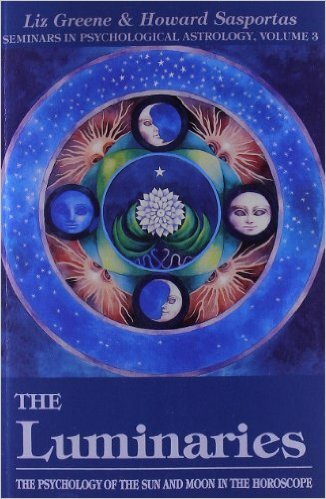 Both the pathological dimensions of defences and their creative contribution to the personality are carefully explored through the zodiac signs and through the multi-levelled planetary symbols Saturn and Chiron, to reveal the many ways in which we both protect and injure ourselves when confronted with what we experience as life’s threatening face. 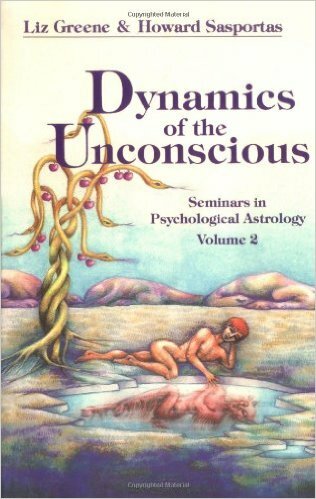 The seminar format brings complex psychological material alive in an accessible way, and ample case material highlights chracteristic human behaviour patterns. 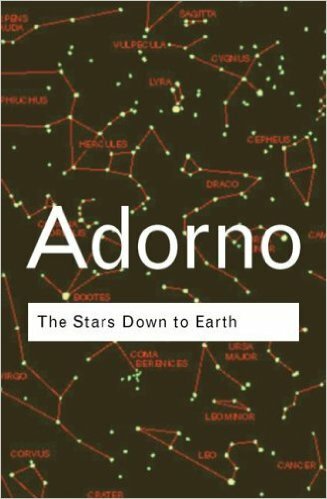 This volume is a profound revelation of the creative ways in which we can approach what may initially seem like our greatest failings.